Hello ... Hello ... my old friends ... It's great to see you once again! February 2015 will see a very special event taking place in Erdington, Birmingham. 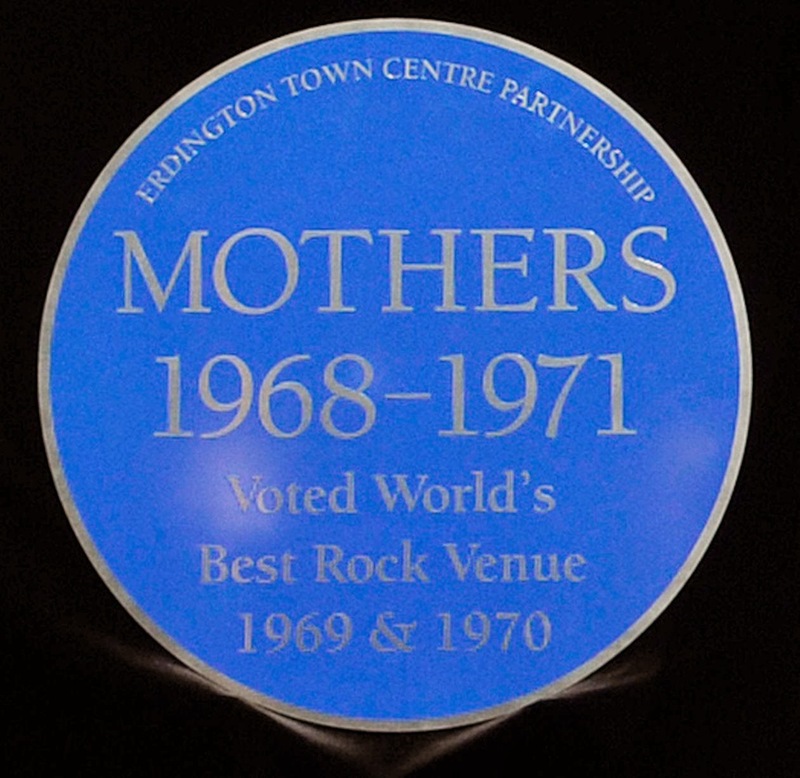 The Mothers Club Reunion will see fans, members and musicians gathering at St. Barnabas Church to celebrate the famed club which ran from 9th August 1968 until 3rd January 1971. Over 400 acts performed there including Led Zeppelin, The Who, Pink Floyd, Alvin Lee, Fleetwood Mac, The Edgar Broughton Band, Traffic, Free, Roy Harper, The Strawbs, Steppenwolf, Black Sabbath, Deep Purple, Jethro Tull, The Nice, Tyrannosaurus Rex, Fairport Convention, King Crimson and many more too. 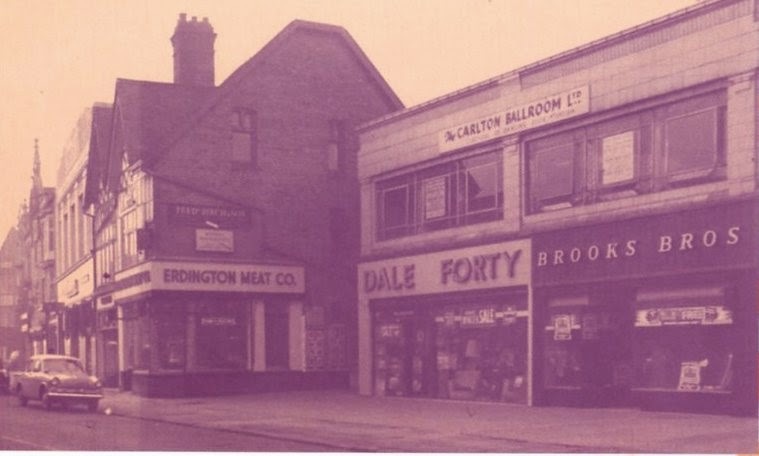 The venue also hosted gigs by The Move and The Idle Race in its previous incarnation as The Carlton Ballroom. The Mothers Club even hosted Pink Floyd as they recorded part of their album "Ummagumma" on 27th April 1969! Legendary DJ John Peel was a regular attendee and said this of The Mothers Club: "People are amazed to hear that for a few years the best club in Britain was in Erdington!" Music play lists for 'Brum Beat' between 1963-66 and for Birmingham bands from 1967-71 will include the likes of Mike Sheridan, The Spencer Davis Group, The Moody Blues, The Move, Traffic, The Lemon Tree, The Idle Race and not a few others. A one hour acoustic set by Edgar Broughton is already planned and we are also promised music, photos, memorabilia and even a record player to play classic albums on during the day! Entry is free of charge and the event will run from 10:00AM to 8:00PM on Saturday 21st February. ELO Beatles Forever [ELOBF] recommends the Mothers Music Club 1968-1971 Reunion to those enlightened folks who enjoy the music of ELO, Jeff Lynne, Roy Wood, Wizzard, 'Brum Beat', The Move, The Idle Race, The Beatles and related artistes.